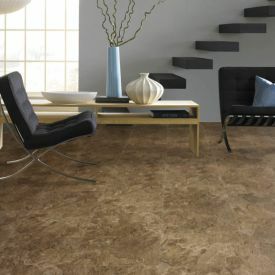 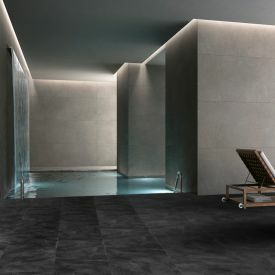 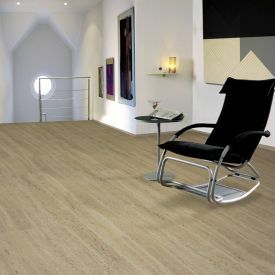 Rosso is Warm and inviting completely waterproof and covered by a residential lifetime guarantee. 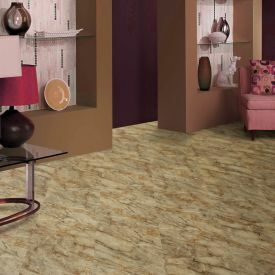 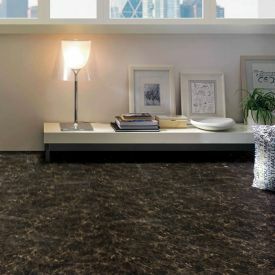 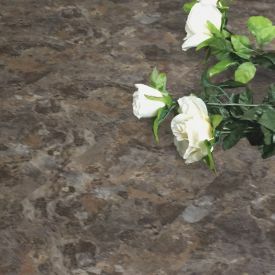 The rich chocolate undertones exude a unique charm even with its very ordinary marble effect. 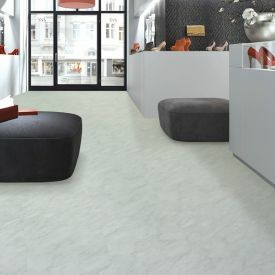 Apart from its fantastic features of Durability and low maintenance these Gerbur Aqua Click Rosso Vinyl tiles are a breeze to install.